Every 1st Thursday of the month: Advanced Modern Jive lesson with guest teacher in lieu of Intermediate modern jive lesson. Dance Class. 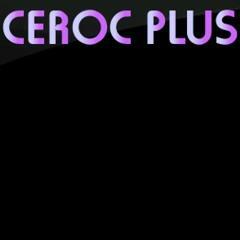 Instruction (Int/Advanced and Advanced) and Practice (Int/Advanced and Advanced) for Ceroc and Jive (French & Modern) Dancers. Event is 21:00-21:40. (£7.00 for all sessions).